eCommerce stores have an upper hand as the number one reason people shop online is that they can shop 24/7, and by just providing an online shopping option, you guys are already leaving past many in this race! 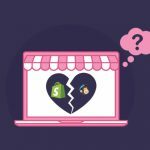 But, a larger part of the online store owners deals with a dilemma that whether their online platform is compatible enough to turn the visitors into consumers or not. And this isn’t surprising because the eCommerce competition is fierce out there! Uncomplicate as much as you can! When it comes to eCommerce website navigation, people do not like to dig deep. Shoppers prefer a faster Checkout, or even have a brief look at their desired product with minimum possible clicks. Your eCommerce store should have a streamlined categorization for the offered products. It should contain defined categories and subcategories for swift product search. If you’re a multi-product eStore, make sure to design the drop-downs in a way which does not create a clumsy outlook. Take a look at how Wallmart has categorized its vast product line. Breadcrumbs are yet another crucial feature into the page navigation. Breadcrumb navigation provides links back to each or main previous pages that the user navigates through and shows their current location in your website. Users can easily get back to the previous and home page by adding these, and the more attractive they look, the more impact they leave! Take an example of Macy’s website, where they’ve placed breadcrumbs at each level. eCommerce websites are bound to have multiple product pages and for a smooth transition from one page to another, or say for an example from the first page to the eight, there should be proper pagination applied for better visitor journey. You can go for infinity scrolling or the page number scrolling, either way, your website should have this feature! Moreover, properly inserted pagination HTML codes help in SEO too! Take a look at the example below. The final navigation feature that needs to be added to your eCommerce site is a large-sized footer! This is the place where you can add all the information regarding your company policies, term & conditions, social sharing buttons, other service links, contact & about us sections, and any other additional informative links. The footer stays unchanged despite any location that a customer is on. This provides ease of access at every stage of the sales process. 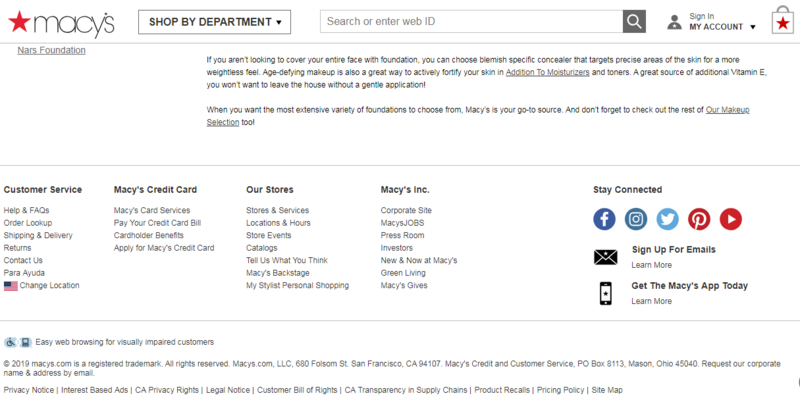 Let’s continue with Macy’s example and have a look at their footer. As per the Adobe state of the content report, if the website has unattractive layout or imagery, 35% of the visitors switch devices and 38% even stop engaging. This being the reason, it is highly recommended to create your product pages with eye-catchy, high-resolution images and descriptive content! Include use cases of your products if a utilitarian one and provide the photos from all the dimensions. Keep the product description long enough with all the necessary information. Add manufacturing details, features, functionality and more for better consumer understanding. Doing so is vital because based on all this information, the visitor is going to buy the product without physically touching it. The eCommerce shopping experience is all about ease of purchasing! Being said this, your website should have multiple sorting options to narrow down the results that they’re expecting. Sorting the brands, colors, sizes, types and whatever other sorting options are required for your products. Because as mentioned earlier, if there would be so many clicks before buying, the prospect might lose interest. The most valuable players (MVPs) of any eCommerce site are its key stickies. The ‘Buy’ button, ‘wishlist’ icon, and ‘Add to cart’ features should be highlighting enough for quick clicks. These buttons should be present at prominent spaces on your website. The more easily accessible they are, the more likely people are going to click on them. Limited time and discount offers are the major purchase triggers for any visitor. So when you have such sales, events, or offers running, never miss a chance to showcase it at the most desirable place on your website. These callouts should be tempting enough with good, catchy lines to draw the visitor’s attention. User generated content (UGC) always create the buzz! When there are users who would review a product or share their experience about a particular service, your credibility will increase. People find it authentic when a fellow customer rate and review a product they are looking for. 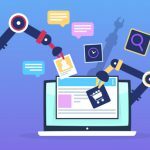 Thus, always have an eCommerce feature added to your website that encourages customers to post comments, ask questions, and upload original product photos that they had bought. So, this was it for the first part of eCommerce Store Features That Help Driving Conversions. 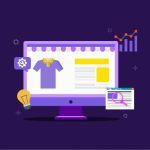 But there’s more to it, and all the mentioned and lined up next are vital features for any eCommerce website that needs to gain a competitive edge in this rat race. So stay tuned until we reveal the next set of features!